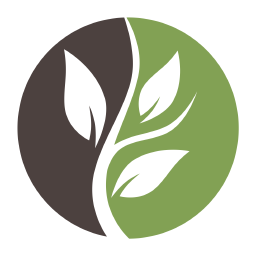 SoilMend can help bring your soil back to life. take a look at what causes soil to lose its productivity. What’s the dirt on formerly productive soil? Soil becomes listless and unproductive for a few reasons. A period of drought often greatly diminishes the microbial population in the soil. The introduction of fertilizer salts during dry periods can further diminish soil biology. Over-fertilization also has a negative impact on soil biology. Excess nitrogen causes nitrogen toxicity. Irrigation water, especially reclaimed water and water from reservoirs are often high in salt, high-carbs and bi-carbs. Water can carry, chemicals, salts and fertilizers from upstream whether it is from residential areas, golf courses, farms, parks, etc. As you see there are many ways formerly productive soil can diminish in productivity. 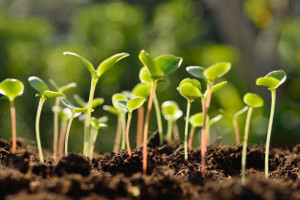 Generally, if the soil was once productive it is just a matter of reigniting the biological activity to help process salts, fertilizers and other material that typically lead to the poorly performing soil. Fertilizer toxicity can occur diminishing microbial activity which restrict availability of nutrients from getting to your plants. This can be mistaken for inadequate nutrients leading to additional fertilizer applications compounding the problem even further. Material such as salt can be introduced into your soil through irrigation water as can hi-carbs and bi-carbs which can increase soil alkalinity which can adversely affect soil structure and disrupt normal plant growth. SoilMend works using a proprietary blend of organic acids and beneficial soil microbes to improve the environment of the soil to remove salts and address excess fertilizers and other conditions that restrict and prevent healthy plant growth. It works to restructure soil back to its natural productive state and move soil pH back toward normal. 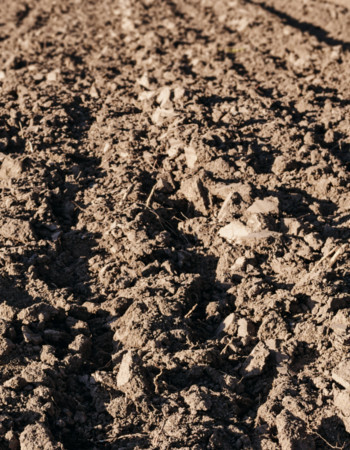 Soil that is considered to be ideal soil is called loam, a mixture of sand, silt and clay. Soil structure can be affected by salt entering into the soil. Salt is a dispersing agent that wreaks havoc on soil structure changing it to a restrictive form. SoilMend works to breakdown salt and buffer the elements to the soil where they are not destructive. A combination of the organic acids and microbial activity from SoilMend works to move soil particles around and loosely bind them together to restore body to the soil as it once was. This natural structure remains dynamic enough to allow root development with good water flow to deliver nutrients to those roots and the surrounding nutrient storage sites in the soil. As an all-natural probiotic soil amendment that encourages microbial activity, SoilMend works to keep soil structure in tact in an open aerated state that is ideal for air flow, water flow and nutrient transportation into the soil where it can be stored. This allows air, water and nutrients to reach the root system which is ideal for healthy plant growth and ideal for beneficial microbial activity as well. 1. Processes excess nitrogen to reduce nitrogen toxicity. 2. 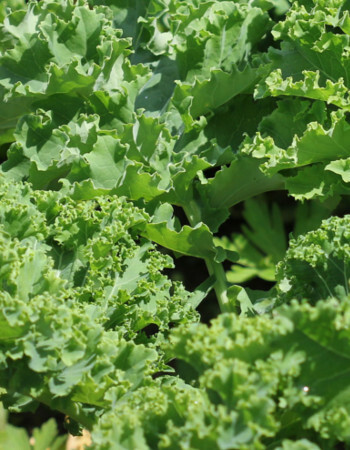 Processes nutrients through increased microbial activity. 3. Works to restore and maintain good soil structure. 4. Assists in breaking down and processing organic matter. 6. Breaks apart salt and permanently binds the destructive sodium to the soil, preventing further damage. 7. Moves the pH of the soil toward neutral. Are you ready to start with SoilMend?